Eight years have passed since the first commercialised power GaN device. People in the power electronics industry are becoming increasingly familiar with the names of start-ups that are actively promoting GaN technology. Efficient Power Conversion (EPC), GaN Systems, Transphorm or Navitas, in addition to the power electronics leaders, Infineon Technologies and ON Semiconductor. Moreover, the list of GaN start-up players is getting longer over the years: Exagan, GaNPower International or Tagore Technology are also offering power GaN products. Most of the power GaN start-up players use the foundry model through TSMC, Episil, or X-Fab as their preferred partner. Other foundries might offer this service if the market takes off, says Yole. The foundry model affords fabless or fab-lite start-ups the possibility of ramping up quickly if the market suddenly takes off, while existing IDM can benefit from previous acquired equipment and knowledge for GaN manufacturing. “It is fascinating to see that along with these start-up players, companies with very different profiles are competing in the same playground: industrial giants like Infineon Technologies, ON Semiconductor, STMicroelectronics, Panasonic, and Texas Instruments,” comments Ana Villamor, technology and market analyst at Yole. The GaN adoption by the biggest player gives confidence for future market growth. In parallel, STMicroelectronics and CEA Leti announced their cooperation in developing GaN-on-Si technologies for both diode and transistor on Leti's 200mm R&D line. Both partners expect to have validated engineering samples in 2019. Also, STMicroelectronics will create a fully qualified manufacturing line, including GaN-on-Si hetero-epitaxy, for initial production running in the company's front-end wafer fab in Tours, France, by 2020. As a good promise, new commercial products arrived during the last year, and more will come in 2019. 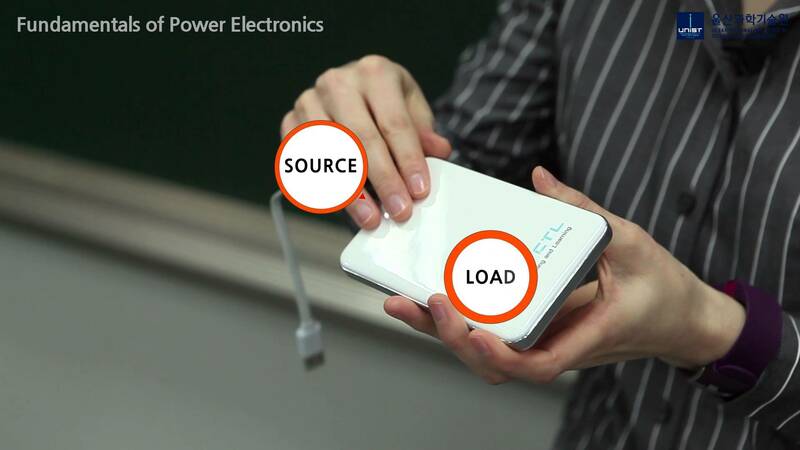 The main ones released were power supply products for high end or high volume consumer applications. At the moment, each of the segments is targeted by different company profile: integrated solutions for consumer applications and discrete solutions for high-power/high-end power supplies. For more information about the program, list of speakers and registration, please contact Camille Veyrier, director, marketing and communication at Yole.